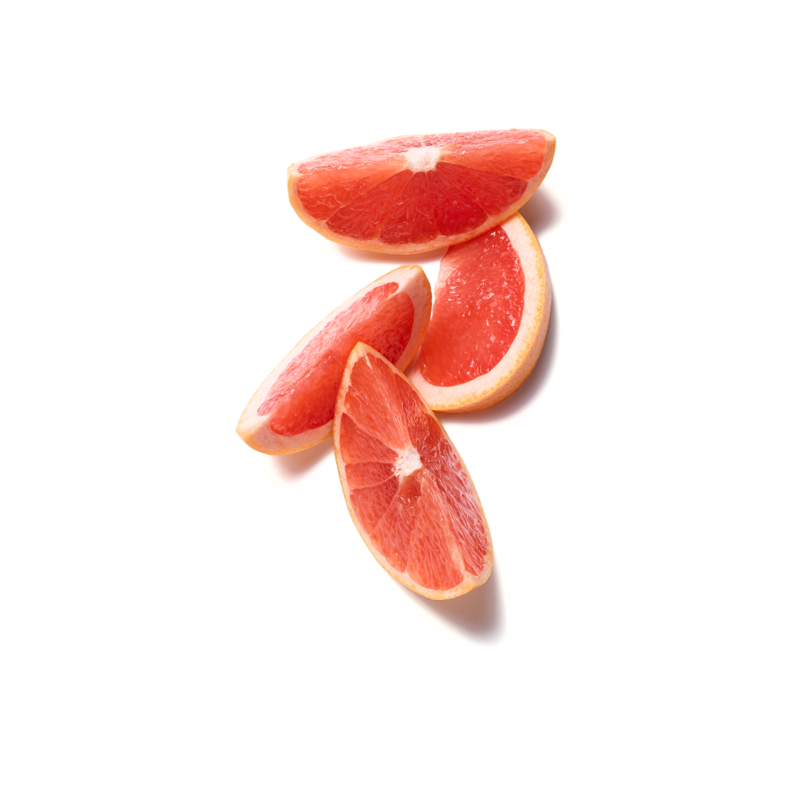 Known as the "fruit of paradise," thanks to its health-boosting properties, Pink Grapefruit is a truly trendy, super fresh ingredient filled with vitality. It contains both refreshing and clarifying properties for a gorgeous complexion. Your friends will be so jelly of the good time you're having in the shower! This shower jelly is a nourishing soap with a texture somewhere in between liquid and solid. Foamy fun to hang onto when you add water. It wiggles while you wash, then melts on your skin, leaving it soft, supple and smelling delicious. Enriched with soothing Flamingo Glower and super fresh Pink Grapefruit, which blend together to throw a party for your skin. The kulfi is all about flexible fun. You can lather up by squeezing it onto your shower puff or rub it directly onto your skin and feel it wiggle and wobble. To completely chill out, try freezing or refrigerating it first. Life is meant to be fun, not serious. You are meant to be real, not perfect. To spark tons of happiness, we give you The Ritual of Holi. This brand new, innovative collection is packed with fantabulous bath and beauty products that colour your world with a rainbow of sweet, fragrant love. Because you are Holi awesome, just the way you are.